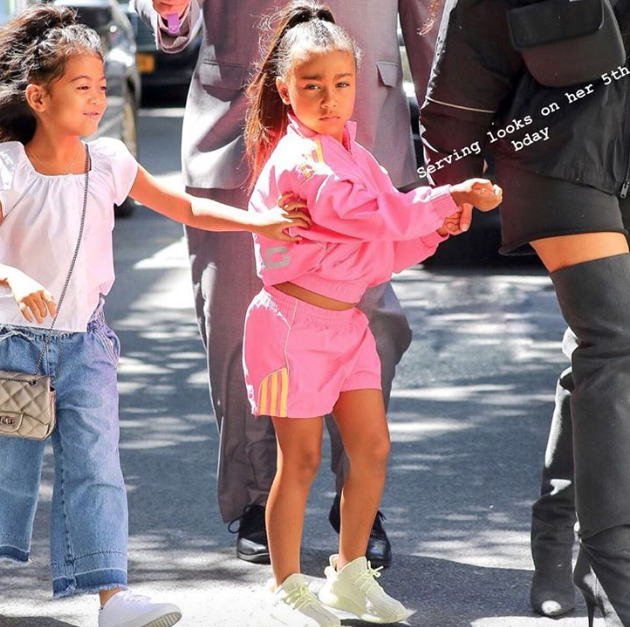 Kim Kardashian West and Kanye West’s eldest daughter North celebrated her birthday on the weekend, with some amazing cakes, cute outfits and a little bit of preschool sass. 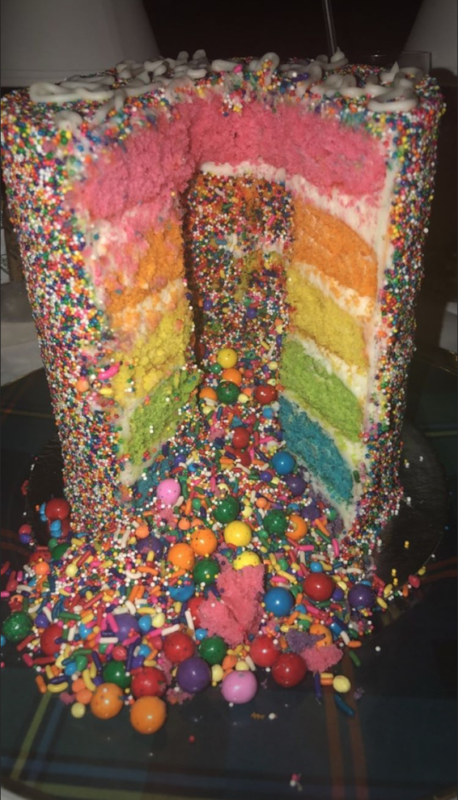 We’re on the ground, reporting from North’s birthday celebrations which included a visit to dessert bar Sugar Factory; a gorgeous rainbow-layered, lolly-filled cake by Flour Shop; North’s bestie Ryan Romulus … and some quite fancily straightened five-year-old hair-dos! A grinning Kanye West was on the ground, helping shepherd his daughter in and out of various parties, even carrying a pouting North into one of many celebratory events. Kim posted a tribute to young Nori (that’s North’s nickname, in case you didn’t know) on Instagram, expressing her affection for her daughter – and willing her to be a wee bit nicer to her toddler sibling, Saint. “My baby girl turns 5 today. Never did I think back then that I would have my best friend for life! 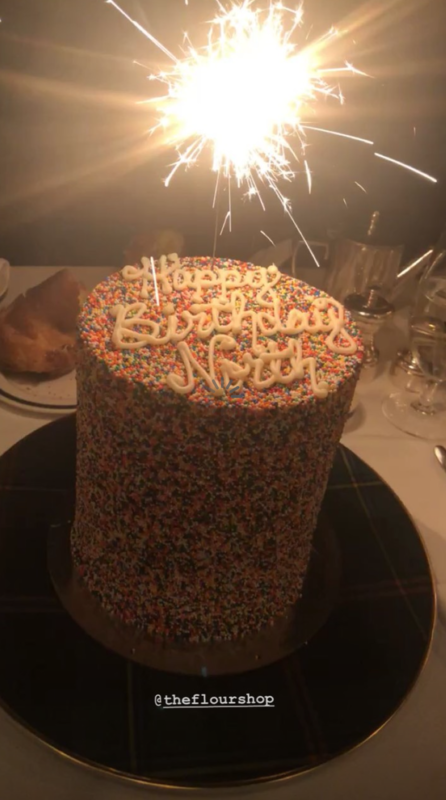 I’m so honoured to be your mom Northie!” Kim posted. “You have brought more joy into my world than I ever could have imagined. I can’t believe your so big now! The luckiest girl in the world to be best friends with your cousins and have the most magical parties together! I love you so much birthday girl! P.S. Now that you’re 5, don’t you think it’s the mature thing to try to be nice to your brother now!?! 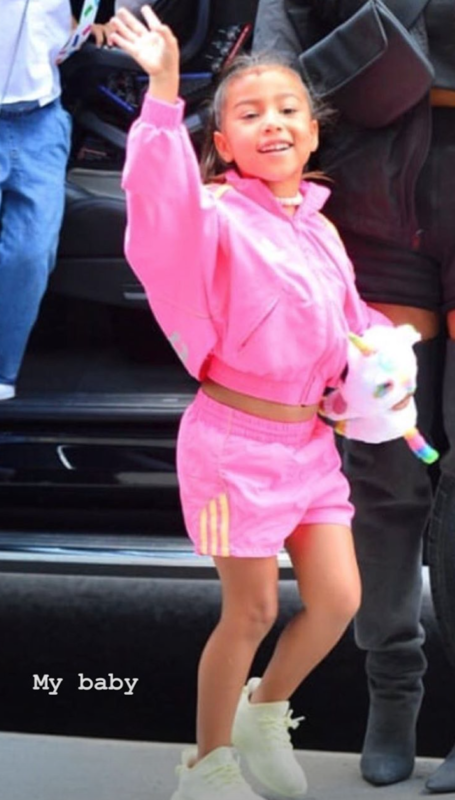 North’s dad, Kanye West, doesn’t have an Instagram account, but he posted a cute tribute to his daughter on his Twitter account. 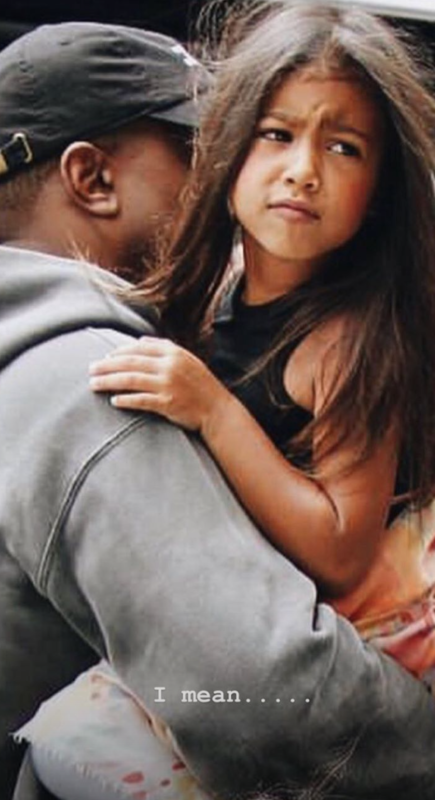 Many choose to overlook just how devoted Kanye is to his kids, but he slips into Proud Dad mode very regularly on social media and in interviews. 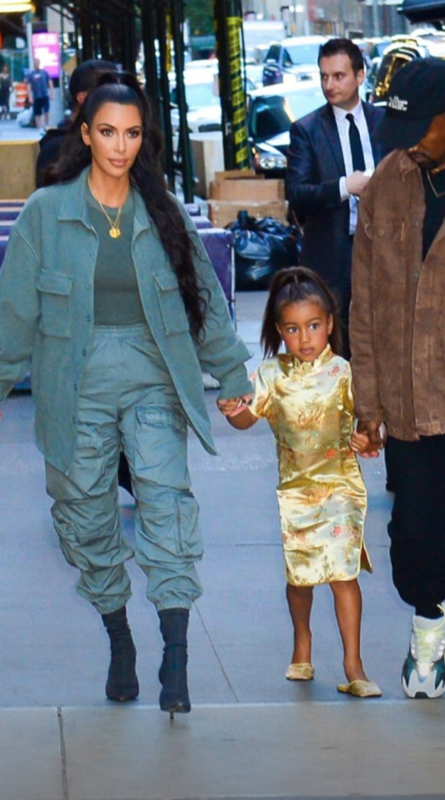 A much younger North also stars in his video for Only One – and the track Violent Crimes on his brand new album Ye was inspired by his wee daughter. 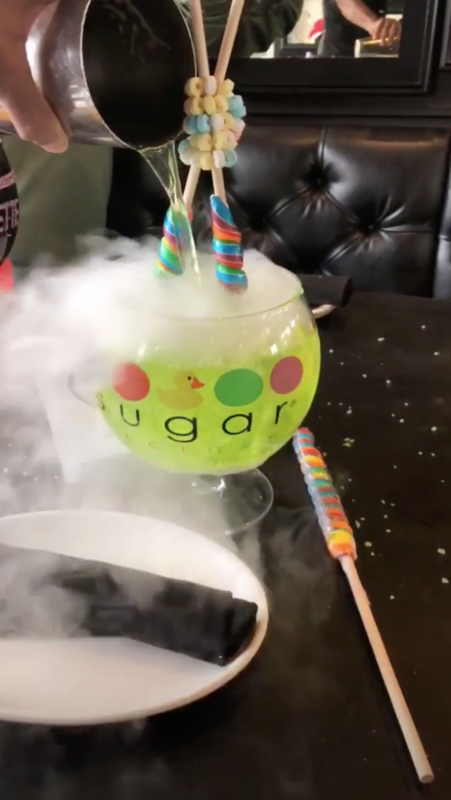 Kris Jenner, the Kar-Jenner momager and North’s grandmother also posted a tribute to this famous five-year-old. 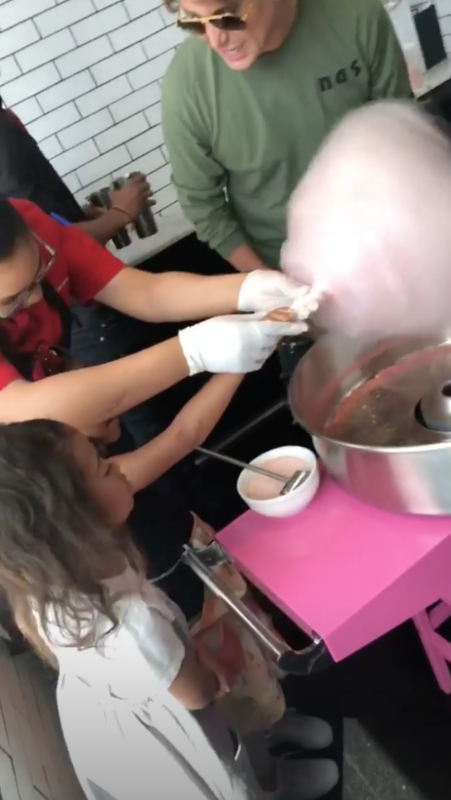 Of course, North and her cousin Penelope Disick already had a joint GIANT unicorn birthday party a couple of weeks ago, but you can never celebrate turning five to any times now can you?! 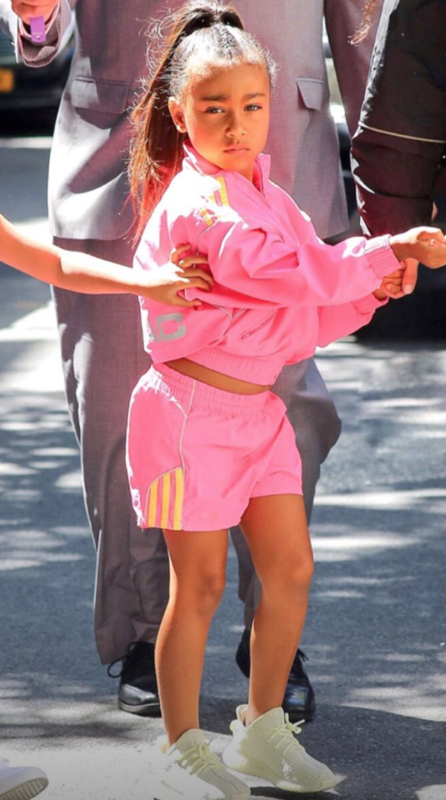 I think we’ve all been here on a particularly festive birthday, North … We feel you, girl!